Great news! You are just moments away from getting every Wealth Guide for FREE! Each Wealth Guide is normally $97 - $197. Today, you can get access to every Wealth Guide for FREE with our FREE 3 day trial! After the trial, it's just $39 per month. With this special offer, you are under NO OBLIGATION! Cancel anytime, no commitment is required. 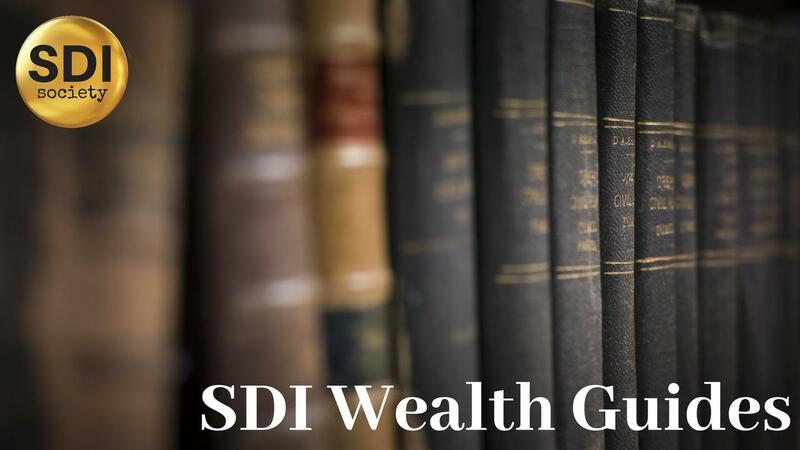 SDI Wealth Guides Membership Free!